My friend from England finally got to see Big Hero 6 and loved it as much as I did. Great review! 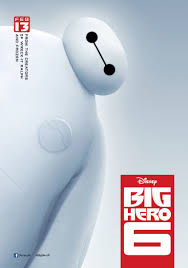 With Disney’s latest animated films having gotten me back into Disney after some time away, I’ve been really eager to see Big Hero 6 for a while. Unfortunately I’ve had to wait as the USA got it a couple of months before the UK, but this weekend, I finally got the chance. And…I really enjoyed it! 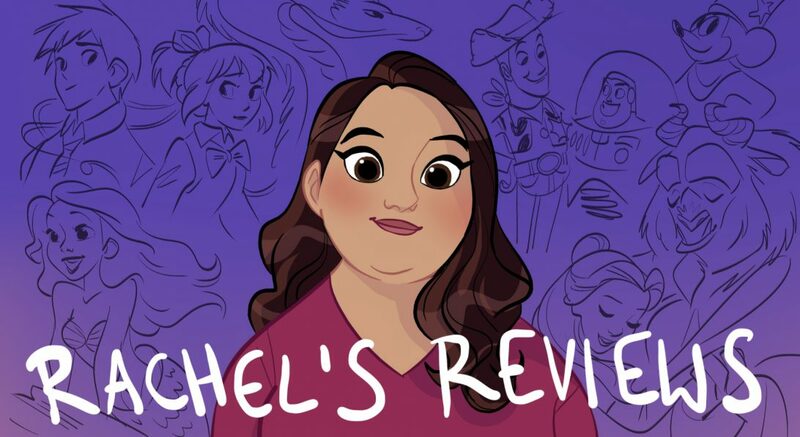 Disney are still maintaining high levels of quality with their animated films even if Pixar have gone downhill lately; The Incredibles is still the peak as far as animated superhero films go, but Big Hero 6 isn’t far behind.